BUH&AC’s x-country race is held as part of Red Rose Cross Country league. The fixtures and venues vary year-to-year, but Bolton’s event is usually held in late November or early December. In 2011, new courses were designed for all age-groups, making the most of Leverhulme Park’s varied terrain and setting – undulating woodland trails, flat grassy fields, steep climbs and descents, and even a water obstacle! 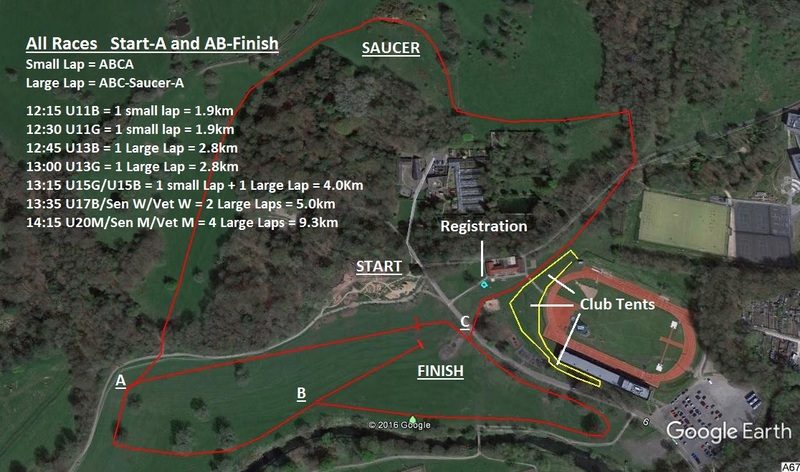 Although this is largely an inter-club event, members of the public and non-RRXC affilitated clubs are welcome to register at Race HQ within the Leverhulme Park Community Centre (BL2 6EX) – Head to the office at the start of the indoor sprinting straight (opposite end to the indoor long jump sand pit). Members of participating RRXC clubs should enter via their team manager, not at the Race HQ or the Bolton gazebo. Team tents can be erected by the start on the west side of the centre path (not on the football pitches). All runners are kindly requested not to enter the indoor track or Powerleague with muddy shoes. The 2018 Bolton fixture will be on Saturday, 10th November. 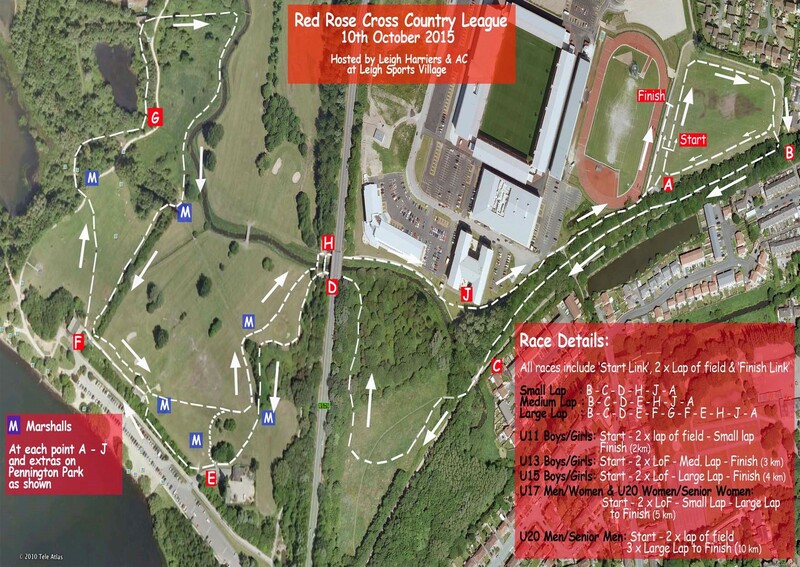 Route maps for all BOLTON RRXC races are available in PDF format here. 2019: Steady on…it ain’t happened yet! 2018: Steady on…it ain’t happened yet! 2010: Cancelled due to snow! More information about the upcoming season (2016) can be found here. This includes how to register and important highlights about the regulations and rule changes.